More and more main contractors are now requiring workers to undertake these medicals before they are allowing them on site to work. We are fully accredited to deliver these medicals. It is important that safety-critical workers are not suffering from medical conditions or undergoing any medical treatment which is likely to cause sudden loss of consciousness or incapacity, impairment of awareness, concentration, balance or coordination or significant limitation of mobility. 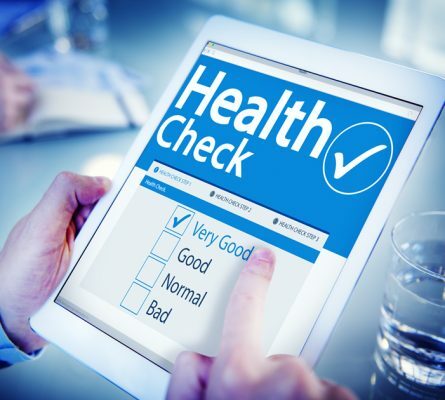 A medical, such as a fitness-for-task health check, as identified in the National Industry Standards for Occupational Health, would go a long way towards ensuring these legal requirements are met. Can’t find what you’re looking for on this list? Click to contact us – we are sure to have a solution for you. Our qualified Occupational Health Adviser will assess an individual and the work they will be doing. The assessment will include physical and mental capabilities, existing and past health conditions including medication and previous employment risks. Our Adviser will then provide the employer with a report.